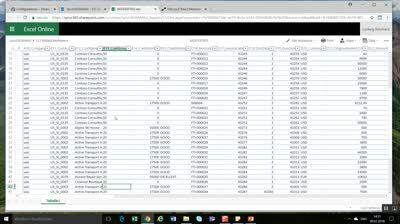 This webcast shows how you can calculate, create and post reserves for bad debt in MSDyn365FO. Recording bad debt reserves was always an area that required costly system modifications in previous Dynamics versions. With MSDyn365FO you do not need to spend money for that but can rather make use of the full Microsoft business solution power to get bad debt reserves incorporated in the standard application without writing a single line of code.